After watching how poorly the Orioles played this afternoon at Fenway, it's hard to believe that the Yankees struggled all summer to beat this team. The Red Sox ripped 22 hits, including five home runs, in a 19-3 win at Fenway Park in the makeup of Tuesday night's rainout and the first game of the day/night doubleheader. Rafael Devers led Boston with four hits including a pair of home runs. J.D. Martinez (pictured), Xander Bogaerts, and Blake Swihart all went deep in the victory. David Price started for the Red Sox and was staked to a 5-0 lead after one inning. 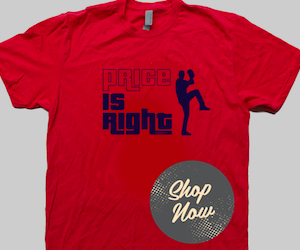 Price labored through the second inning allowing a pair of home runs and three walks but managed to settle down and throw three additional scoreless frames for the win, his 16th of the season. 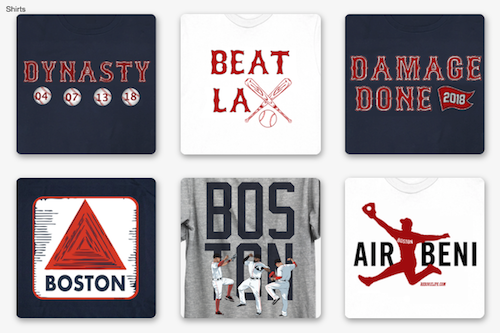 There were milestones galore Wednesday afternoon including Mookie Betts reaching the 30/30 mark (home runs/steals), Bogaerts surpassing 100 RBI's, and Martinez tying the team record for most home runs (42) in his first season with the team. Sandy Leon was the only Red Sox starter to not have at least two hits, although he did double in the eighth. Chris Sale will start for Boston in the night game, beginning a little after 7 PM.